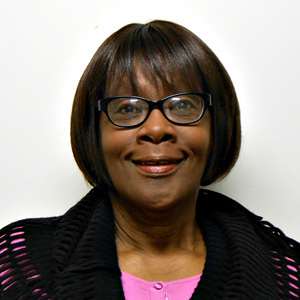 Dr. Rebecca E. Batson became the first college graduate in her family when she earned her associate degree in library technology in 1971. It was a tremendous accomplishment, but it was just the beginning of her academic endeavors. Rebecca has since acquired a Bachelor of Science degree in Library Science from Virginia State University, a Master of Science degree in Library Science from North Carolina Central University Durham, a Master of Arts degree in Curriculum and Instruction from Delaware State University, and a Doctor of Divinity Degree in Biblical Studies from Friends International Christian University. Today, Rebecca is Dean of University Libraries at Delaware State University, a position she has held since 2010. The springboard for all of that was her time at Delaware Tech, especially the support and motivation she found on the Georgetown campus.